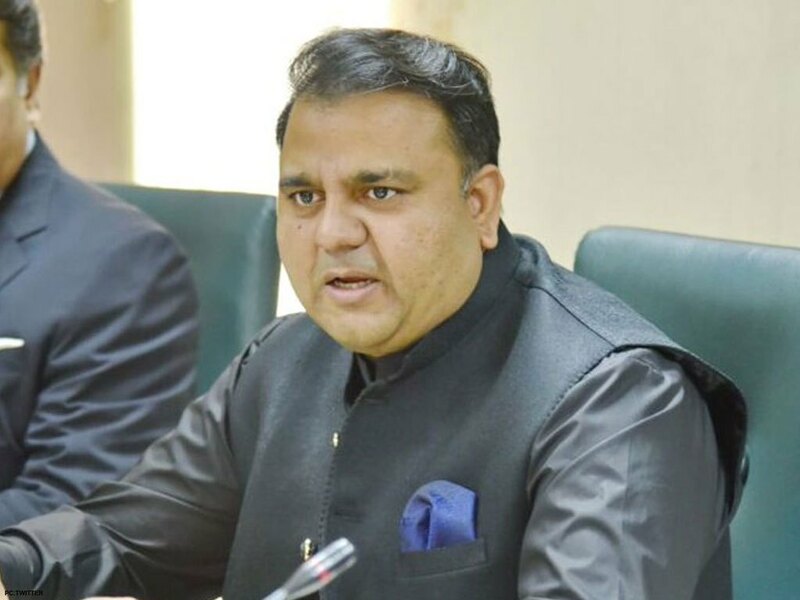 ISLAMABAD: Federal Information and Broadcasting Minister Fawad Chaudhary said on Friday that the present democratic government believed in freedom of expression and would continue to facilitate the growth of free and responsible media. While meeting with a delegation of the All Pakistan Newspaper Society (APNS), the federal minister said that independent media was essential for strengthening of democracy and nurturing of democratic values and norms in the society. Dilating on the government’s proposal regarding formation of media regulatory authority, the minister assured the delegation that no law would be introduced without consulting media and their representative bodies. He said that the proposed legislation primarily was aimed at facilitating the media by merging various regulatory authorities to ensure one window operation, particularly for those who knocked at separate doors for redressal of their complaints. The information minister reiterated his government’s resolve of bringing transparency and fairness as far as the process of releasing advertisement was concerned. He said that during the tenure of the Pakistan Muslim-Nawaz (PML-N) government, advertisements were not released fairly and they were used as a mean for promotion of personal interests. Chaudhry also asked the APNS to present their proposals for bringing transparency in the release of government advertisement. The delegation also discussed other issues including payment of outstanding dues. The information minister assured his full support and cooperation for the resolution of the issues raised by the APNS delegation. Principal Information Officer Shafqat Jalil, and Internal Publicity Wing Director General Tahir Khushnood were also present on the occasion.